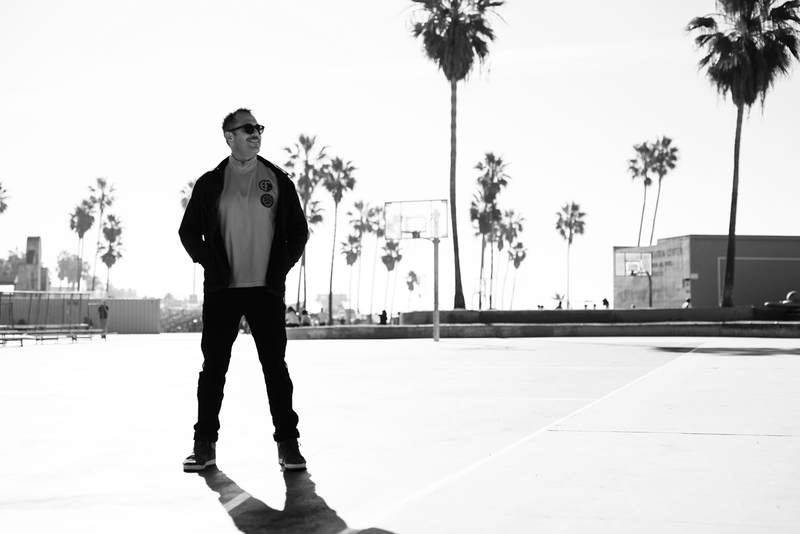 Street culture lights the way to a new soccer economy, contends Matt Jarvis, CEO of 72andSunny and founder of Electric Futsal. AS AN AMERICAN soccer culture we need to chiropractically adjust our strip-mall-minivan-and-helicopter-parent trajectory. There are so many layers and walls around the most beautiful and simple game in the world. Can we stop? How can we stop? I care about this because I believe in soccer and its magic. I believe it is the lingua franca, second only to music, that connects us across all walks of life and nations. I want my community and my country to get the maximum benefits and joy of that connection. Yes, I love the pure pleasure of both playing and watching the sport, but the advancement and evolution of soccer in America is bigger than basic fandom. It is potentially a unifying force in our fractured culture and a needed bridge between America and the rest of the world. I believe soccer in America is important and the winds of our youth soccer system and mentality are blowing us way off course. Youth soccer is too elite, too expensive, too controlling, too shaped by money and miserable at player development. At best, the current system ignores, and at worst it undermines, the creative expression that makes soccer not just a game, but the beautiful game. Why is the United States the only country in the world where 10-year-olds often play eleven a side? Why do our youth spend more time driving to play soccer than actually playing soccer? Why are overnight tournaments proliferating in number and participation when every study indicates it is bad for player development? Why do the vast majority of youth programs disregard the considered guidance and best practices of every soccer federation, including US Soccer? Why do we continue with the status quo when the majority of us, American soccer people, are so deeply dissatisfied with this path of mediocrity? Because it’s working? Clearly not! At the core of the issue is a robust youth soccer economy that has calcified around these poor practices. Limited access restricts players we develop as a soccer nation and bends the focus to a suburban audience. Playing preteens 11 vs 11 on big pitches lets clubs charge for more players, but it over-rewards size and woefully under develops on-the-ball creativity and foundational skills. The year-round traveling and grinding schedule brings more revenue into the system, but it drains the joy and fun out of the game for too many, creating massive attrition in our youth ranks. The way forward is to create an alternative economy and mindset as an antidote to this mess. Our best hope for us as a soccer nation is to embrace what America does best: street culture. From fashion, to art and music, to sports like skate and basketball, we know that when street culture is unleashed, we lower barriers to entry, elevate a broader cross-section of talent and create something special, original and uniquely American. Electric Futsal is a prologue to a new soccer economy. Our pop-up tournaments in Los Angeles occupy basketball courts and vacant lots, celebrate creativity as the most powerful weapon in sport, encourage free and independent play, and teach young players to call their own fouls and regulate their own pitches. Our intent is to amplify small-sided play in the development of young talent and to create a point of access for street heroes to become soccer heroes. I love, and will always love, the joy of the green grass and wide open spaces of a big pitch. But a more glorious future awaits for American soccer when we embrace the beauty and culture of our streets and knock the suburbs out of American Soccer culture. During the day, the author serves as Chief Executive Officer and Partner of 72andSunny, an ideas company that exists to expand and diversify the creative class and drive brand transformations. It has been recognized as one of Fast Company’s Most Innovative Companies for two years in a row and is a two-time “Agency of the Year” winner for Advertising Age and Adweek. With offices in Amsterdam, Los Angeles, New York, Singapore and Sydney. Image: Matt Jarvis at the Venice Beach basketball courts, site for his Electric Futsal small-sided tournament each December. The concept and event expanded to Downtown Los Angeles, for the first time, in March 2018. This article appears in Kit Issue 04, available in print at 2018 NYFEST and Tribeca Film Festival Hub.